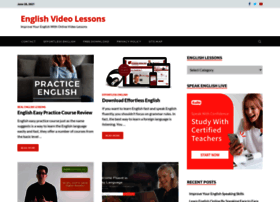 Learning English with audio lessons is the best way to speak fluent English and listen to the native English speech day by day. 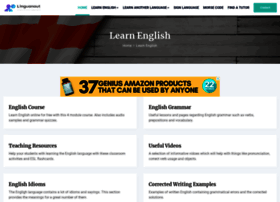 These websites contain thousands of audio English courses, divided by complexity levels (elementary, intermediate, advanced) and topics (business English, regular or travel English, or English idioms and others to choose from). 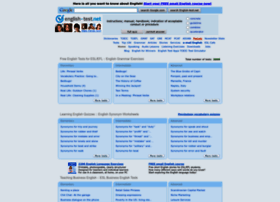 If you feel self-confidently you may even talk to English native speaker online! 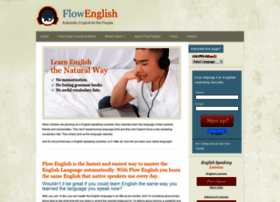 Learn English speaking by listening Effortless English mp3 lessons. 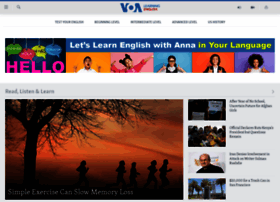 We share lots of useful materials and video lessons to help you to learn English fast. 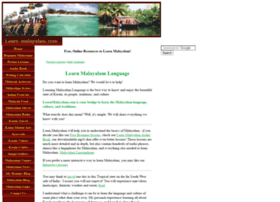 Learn English speaking online with our audio lessons and courses. 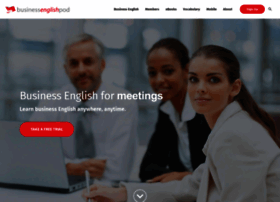 Improve your English speaking, English listening and English pronunciation with a daily lesson. Learn Russian with free Russian audio lessons. Includes free Russian dialogues and pdf files. 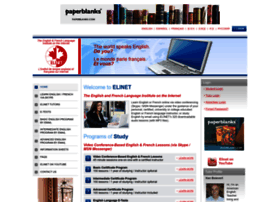 Free Russian audio lessons, articles in Russian and English. 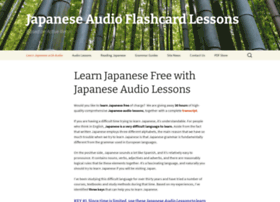 Learn Japanese free with 30 hours of downloadable Japanese audio lessons, containing more than 7,000 practice sentences and phrases in English, followed by Japanese translations. A complete transcript and several grammar guides are included. 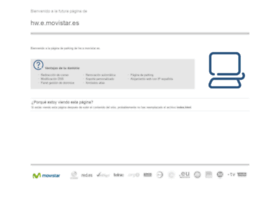 Learn Spanish - Free Lessons, Spanish and English learning software and programs.